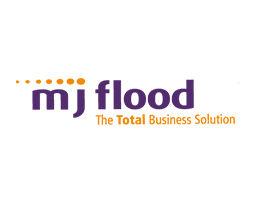 Founded in 1935 MJ Flood offers total business solutions to its customers. As part of the offering the company now offers technology solutions that secure the most precious business assets: cloud solutions, big insights and IoT. Case Design and implementation of branded guest wireless access and big insights for MJ Flood business customers. Objective Delivery of branded guest access and big insights in Ireland, e.g. Jervis street shopping centre, Irish Rail. Result With MJ Flood we have a strong partner with whom we will further develop our presence on the Irish Market. Posted in Partners, System integrators.